Shop these great gets for dads and grads! Early June means time to shower two kinds of people in particular with lots of love — dads and grads! 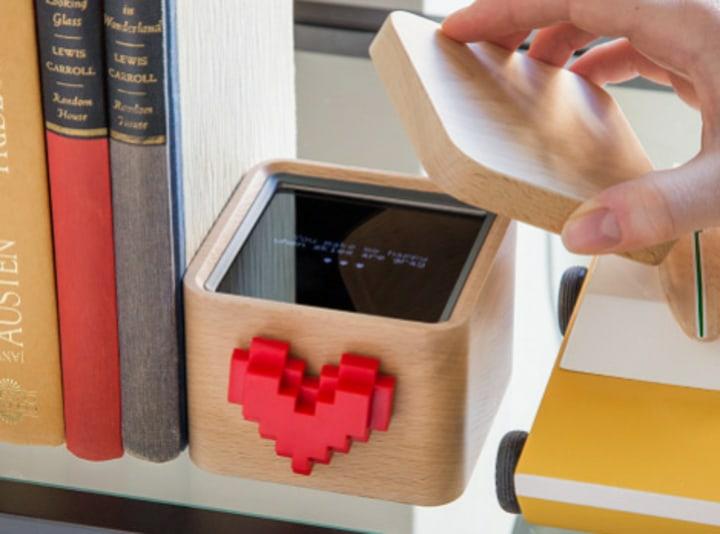 In honor of graduation season and Father's Day, we asked TODAY contributor and go-to gadget guy Steve Greenberg to share the coolest tech toys that graduates and dads will both love. Looking to save pictures and memories? A new enhancement for your iPhone? What about a tool for your next outdoor excursion? We've got a gadget for all of that. This happy little box contains an even happier surprise. Using the corresponding app, loved ones can send messages to the box. When a message has been received, the heart spins, indicating you can read their note and send one back to them. 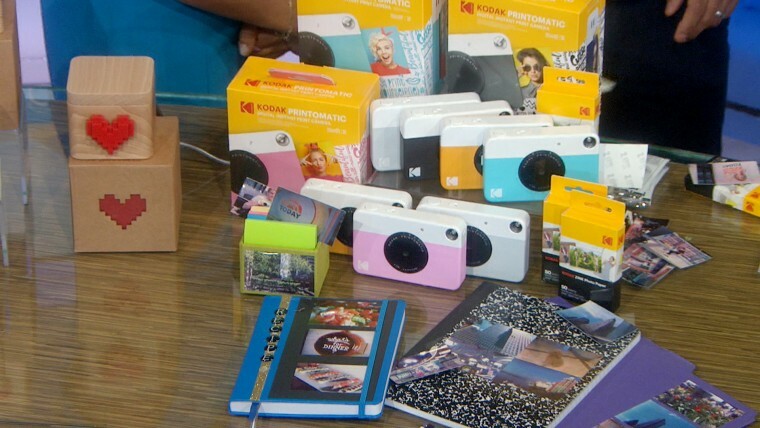 We think the camera alone makes a cool enough gift for a little less cash! Who doesn't miss the days of Polaroid cameras? 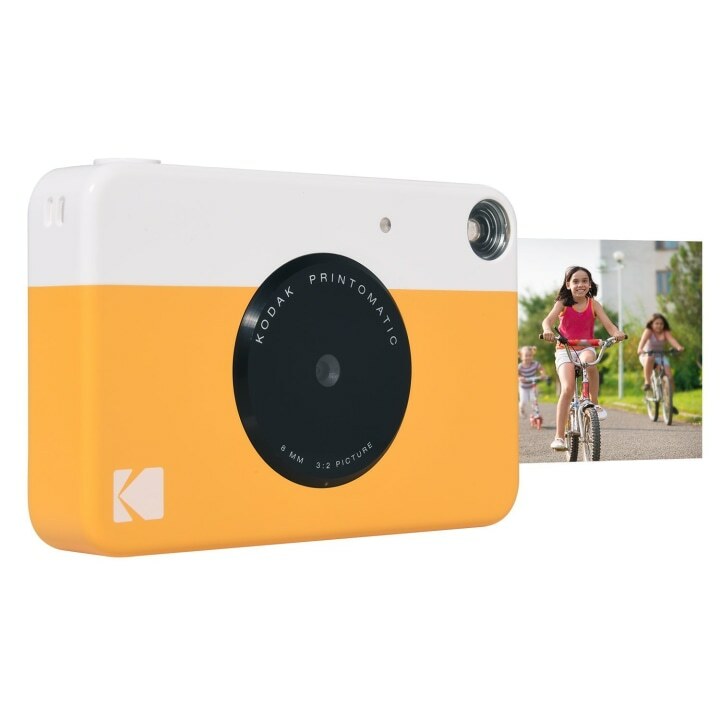 Turns out, Kodak has created a new camera that prints images automatically after you push the shutter, using Zink photo paper which is resistant to smudges, tearing and water damage. 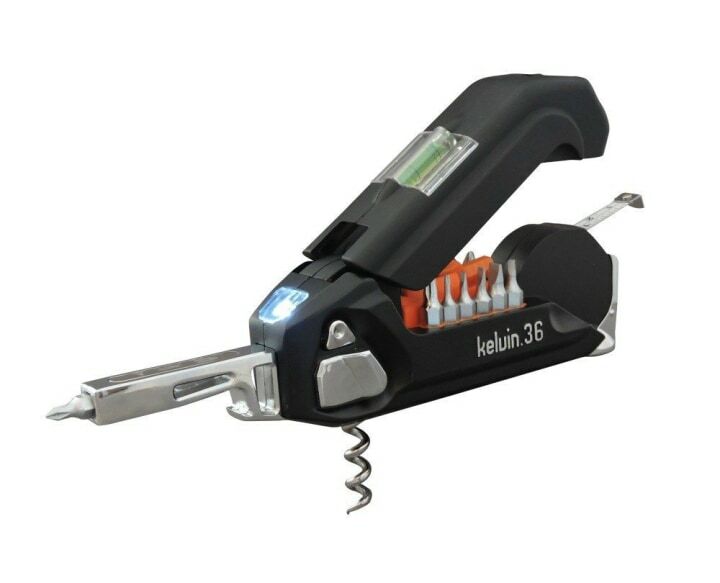 This pocket-sized wonder of a gadget boasts 36 capabilities, including a measuring tape, flashlight, bottle opener, corkscrew and a screwdriver with 26 different bits. A similar version is also sold on RedBubble for 20 percent off $25. Amazon has colorful versions for only $17. Do you miss your original Nintendo Gameboy? 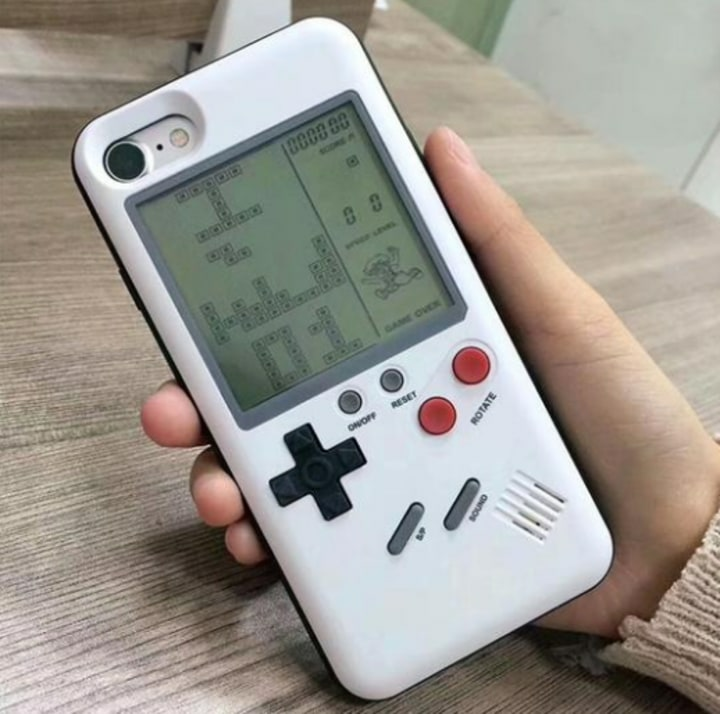 Check out this iPhone case, complete with an imitation Gameboy on the back that is enabled for several classic games! Say goodbye to lukewarm coffee that's been sitting around or scalding hot tea that you warmed up in the microwave! 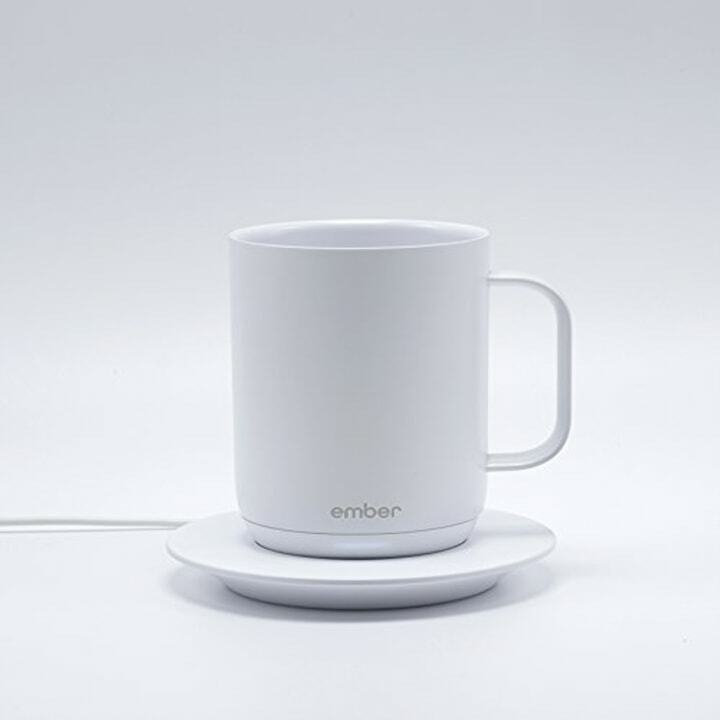 This ceramic mug and hot pad allow you to control the temperature of your warm beverage with its accompanying app, which also suggests the perfect temperature for dozens of popular beverages. Got a whiskey lover in your life? 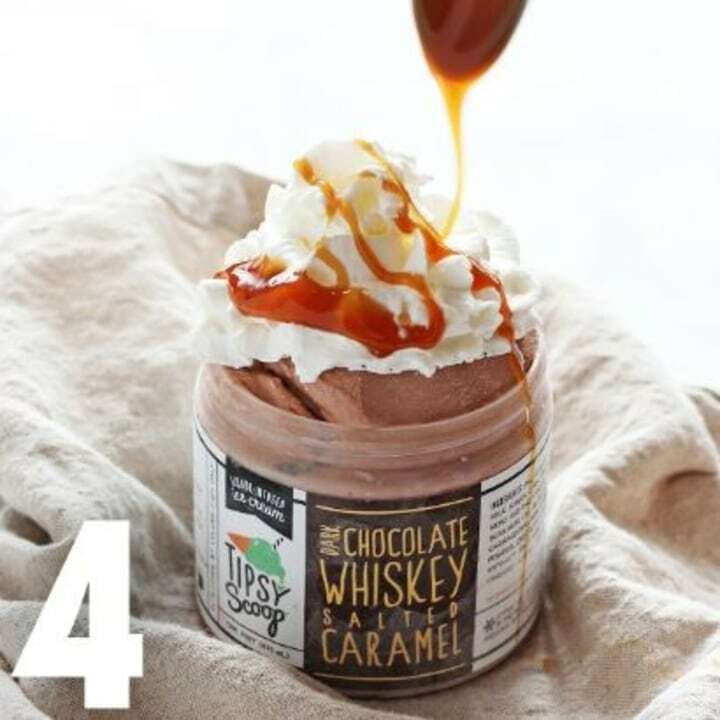 Tipsy Scoop specializes in liquor-infused ice creams, and this whiskey-laced party pack might just be the perfect Father's Day treat. Not into whiskey? They have dozens more flavors, including strawberry sangria, tequila hot chocolate and spiked hazelnut coffee, all available for nationwide shipping. You should always wear a helmet when biking, but once you get where you're going, what do you do with it? 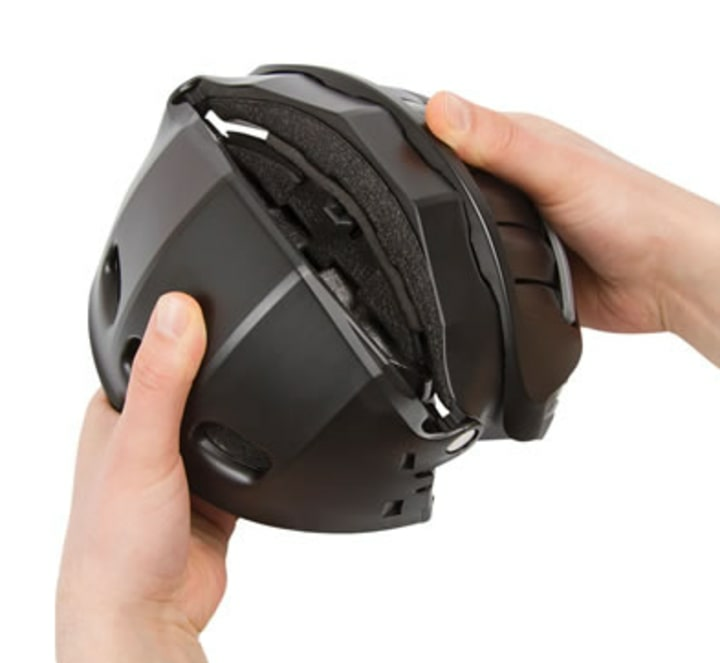 Hammacher Schlemmer has the solution — a collapsable helmet! It easily folds in half allowing for easy storage. 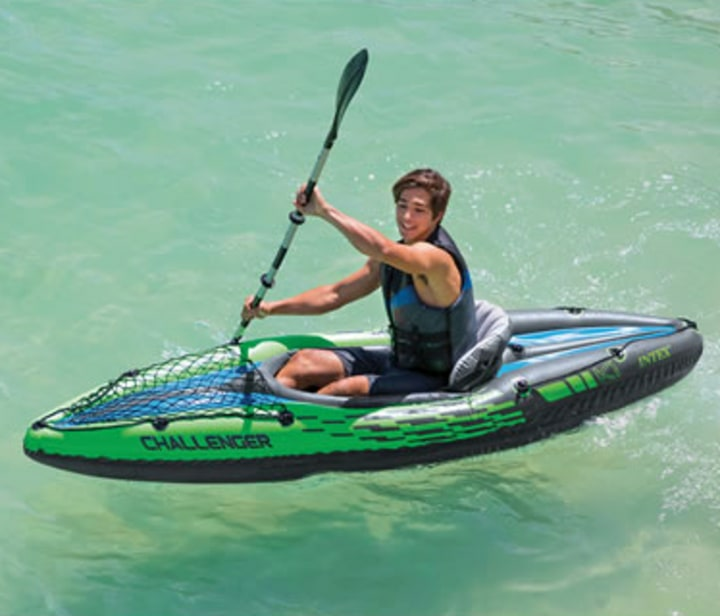 For your next camping trip or outdoor adventure, pack this inflatable kayak! It blows up in minutes and is compact when folded, so it's easy to bring in a packed car. It also has an adjustable seat and includes a high-output hand pump.